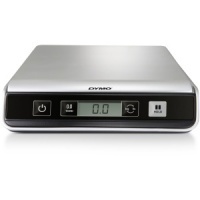 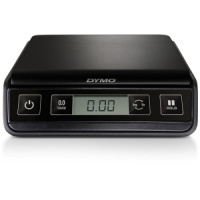 DYMO® offers a full range of scales for all of your mailing and shipping needs. From our compact digital mailing scales to the highest-capacity digital USB scale, we have the right product to match your mailing and shipping needs. 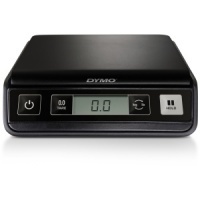 The accurate and digital DYMO® postal scales will save you trips to the Post Office or mailroom – and keep you from spending more than you need to spend on postage. 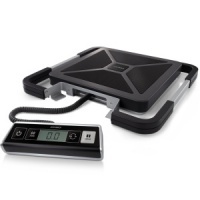 And with the portable shipping scales you’ll save time, money – and just maybe your back as they allow you to carry the scale to heavy packages, not vice-versa.